We’re on break! 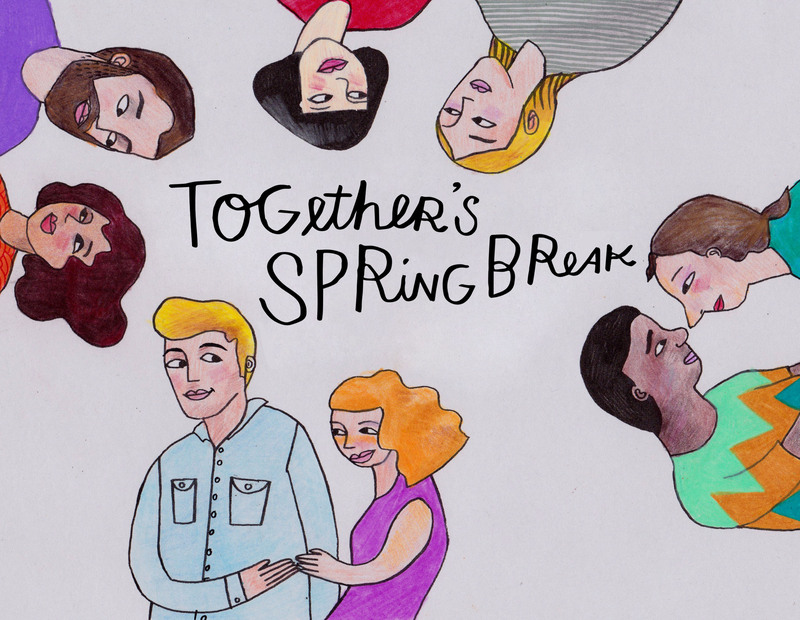 We’re taking a little time to catch our breath and refresh the format of the The Together Show. In the meantime, we’re reading essays that we’ve published at Together Magazine. Today’s article is called The Divorce Lawyer’s Guide To Marriage, Part 1. Let’s talk about commitment, and what that really means, because if you don’t have it, chances are your marriage won’t last. The way you start a fight says a lot about your relationship’s future, so when you come out swinging, keep it clean. Witnessing and containing a lover’s anger is rare gift few can give, but the potential for healing is remarkable. If you want to really know (and love) someone, you have to learn to fight with them. Right?